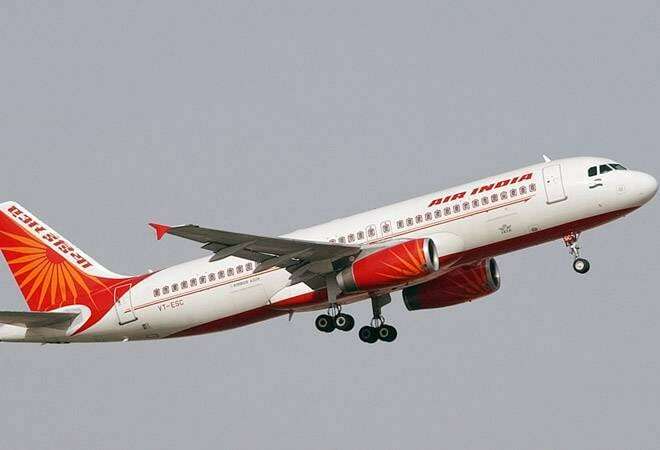 The government is going to announce a turnaround plan (TAP) for debt-ridden Air India that will reportedly include transfer of the national carrier's working capital debt of Rs 30,000 crore and non-core assets to a special purpose vehicle. The government is going to announce a turnaround plan (TAP) for debt-ridden Air India that will reportedly include transfer of the national carrier's working capital debt of Rs 30,000 crore and non-core assets to a special purpose vehicle (SPV) as well as an additional Rs 2,056 crore capital support in FY19. According to a report in The Financial Express, the transfer of debt from its books would help Air India save around Rs 2,700 crore annually from the next financial year. The cash-strapped airline had taken a loan of Rs 48,447 crore with an average interest cost of nearly 9 per cent. The report added that the SPV would service the debt transferred to it by raising extra-budgetary resources (EBRs) as well as monetising non-core assets of Air India. The national carrier may not receive any support from the Centre in the next fiscal year, the report said, adding such a move would leave Air India to fend for itself, including servicing of the residual debt of Rs 18,447 crore, by improving operational efficiency and cutting wage costs. Air India, which survives on Rs 4,600-crore annual bailout package, serves a mere 12.4 per cent of the domestic passenger traffic, and competes with aggressive private sector peers like IndiGo, SpiceJet and Jet Airways who are constantly baying for passengers. With international crude oil prices hitting new highs, Air India's losses are expected to shoot up. In August, Ministry of Finance had rejected Air India's demand for Rs 30,000 crore fund infusion plan and had instead suggested ways to reduce its debt burden by selling non-core assets. The airline is staying afloat on over Rs 30,000 crore bailout package extended by the previous UPA regime in 2012 for 10 years. Of the total bailout package, the airline has received Rs 27,195 crore so far. In June, the government had called off the proposed sale of a 76 per cent stake in Air India after no one showed interest to pick up stake in the loss-making airline. The assets that could be hived off include at least four subsidiaries of the loss-making carrier, including Airline Allied Services Ltd (AASL) and Hotel Corporation of India (HCI). In the current fiscal, the government has set a disinvestment target of Rs 80,000 crore, which includes strategic and minority stake sale in CPSEs.